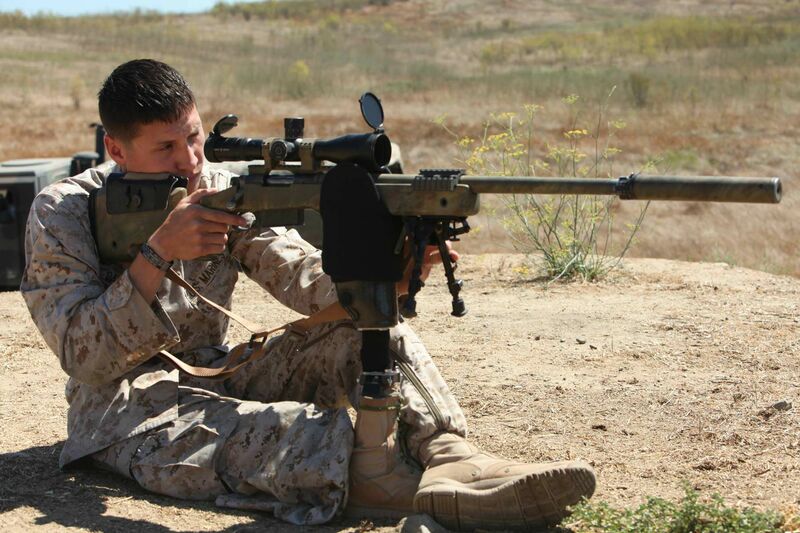 So do people just post random military photos on this thread? 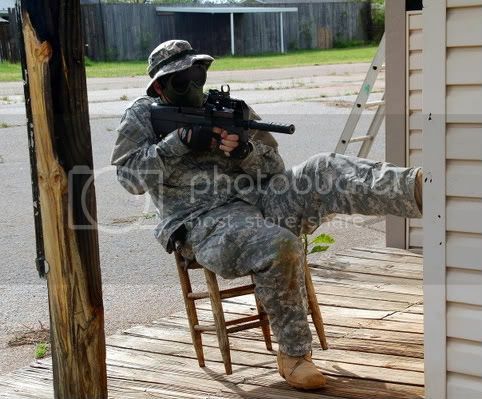 Some of the pictures are personal photos, but by and large it is just random cool stuff. Are those pics of you Vegas? If so, where did you find the PPsH? I do not always accidentally, but when I do, I accidentally the whole thing. Looked at the wrong picture. Damn. The PPSH was a genuine 1944 stamped Soviet piece. The USF-I Intelligence Directorate had all sorts of non standard stuff. I acquired a stash of 7.62 Nagant, so I became the unofficial owner of the PPSH. It worked like a champ... Before we went home it was demilitarized it so it could be sent home to the XVIII Airborne Corps museum in NC. Always remember your eyepro! 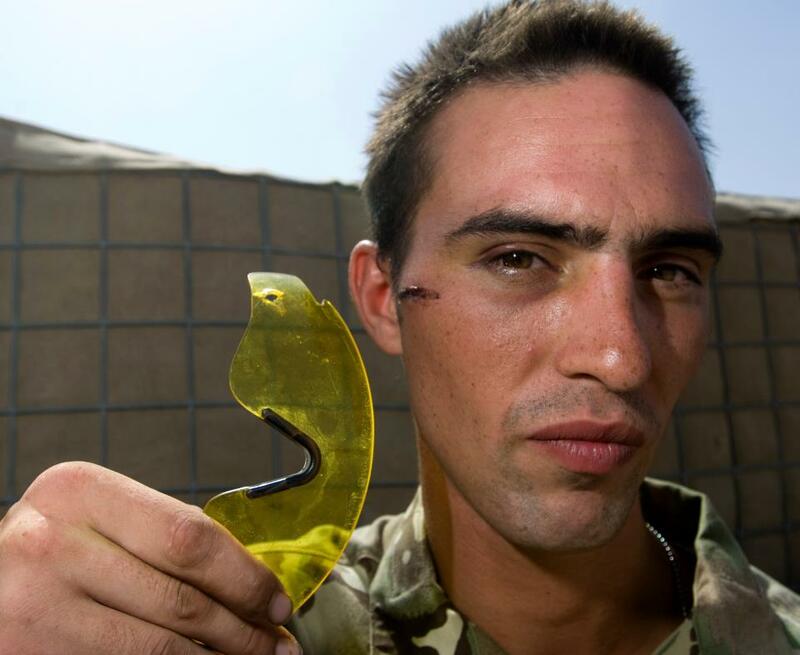 This one didn't just save his eye, but his life. 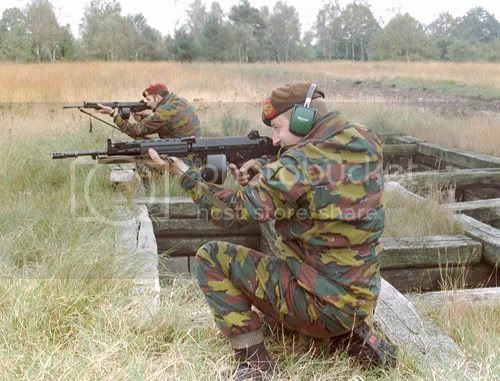 Looks like the Belgians tested some drum mags on the FNC a few years ago. 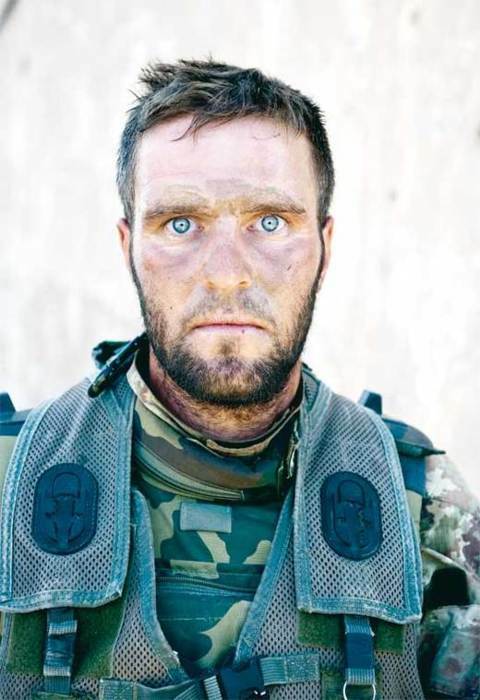 1000 yard stare after 72 hours of straight combat.